ComForCare Home Care provides quality home care services to individuals in Greenville and the surrounding areas. Our professional caregivers are available 24/7 to provide the best possible home care services to our clients. 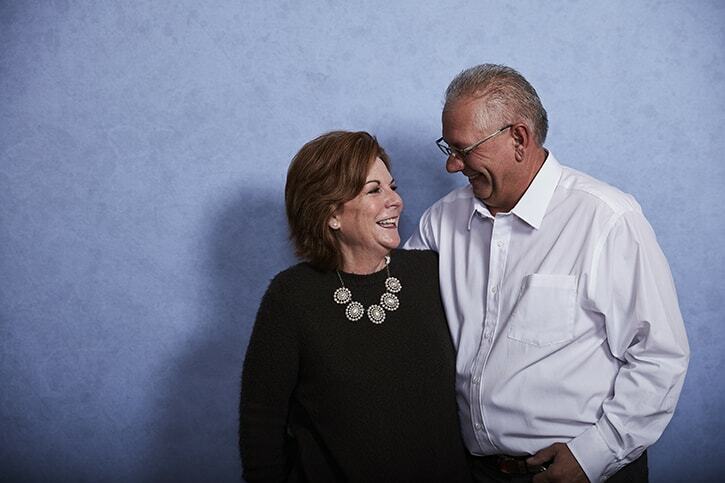 When you choose ComForCare to care for a loved one, you can rest assured your loved one will enjoy the comforts of home while receiving the care needed to help them live their best life possible.